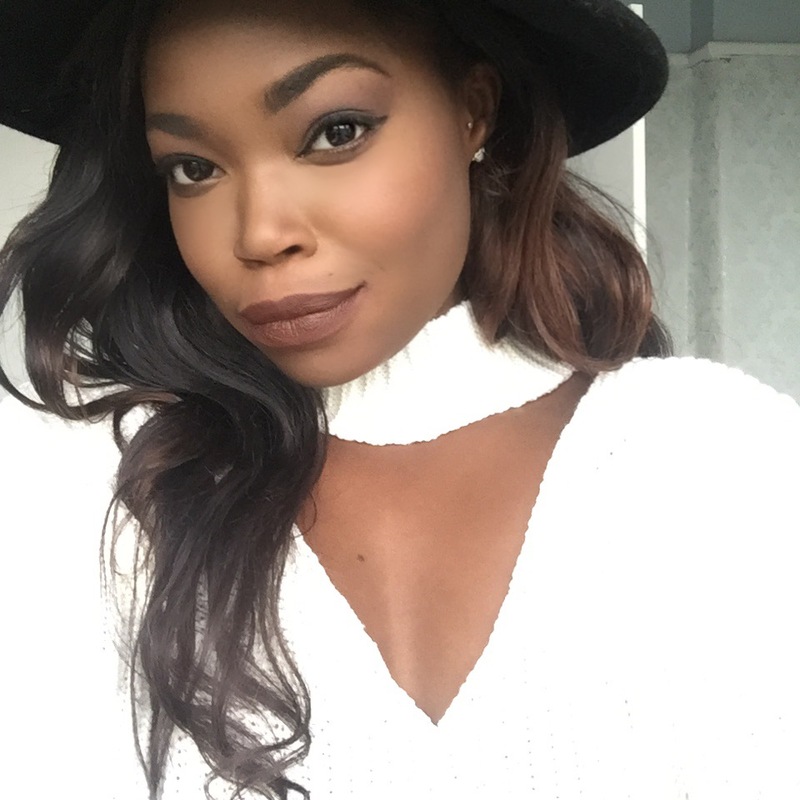 hoping you're having a blessed and relaxed Sunday thus far. I love all Manchester's Northern Quarter with all its cute and quaint places. 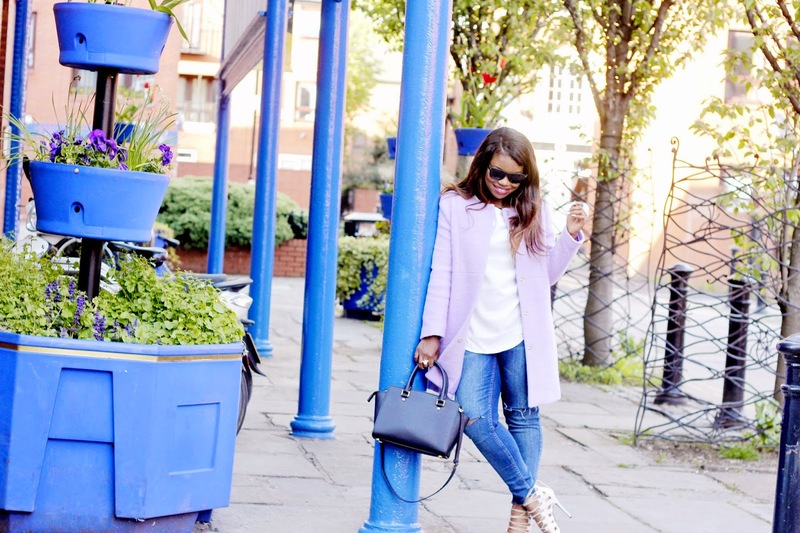 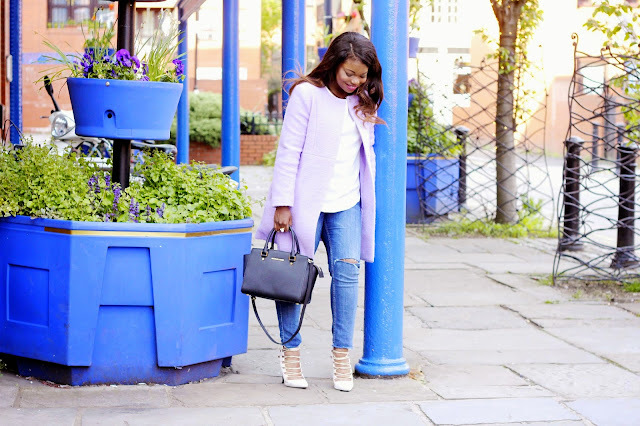 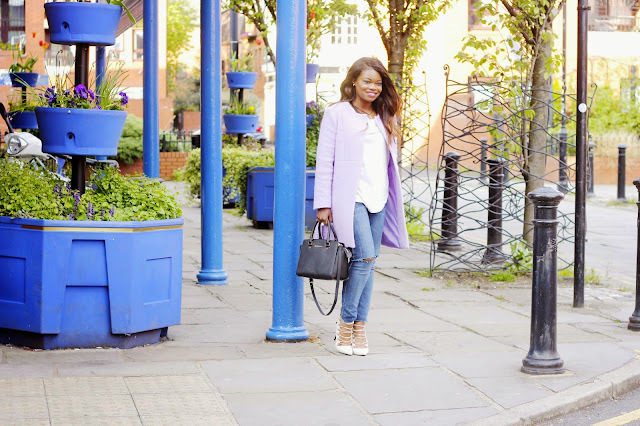 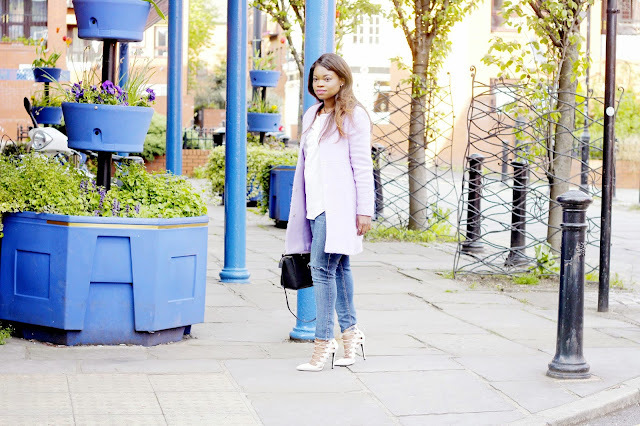 It's still a bit windy outside and a pastel spring/summer coat is a must! 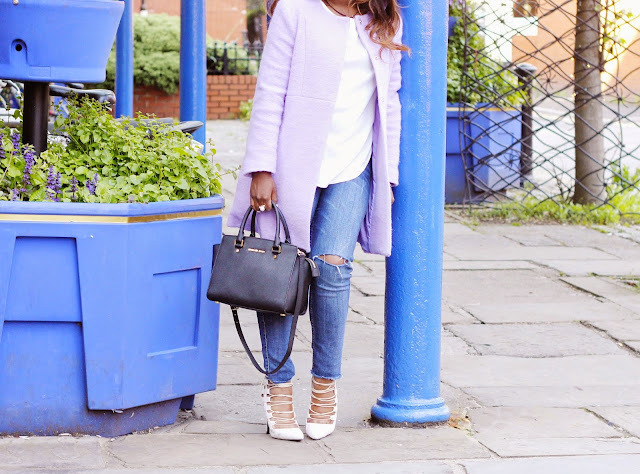 I picked up this coat in New Look whilst actually looking for something entirely else. 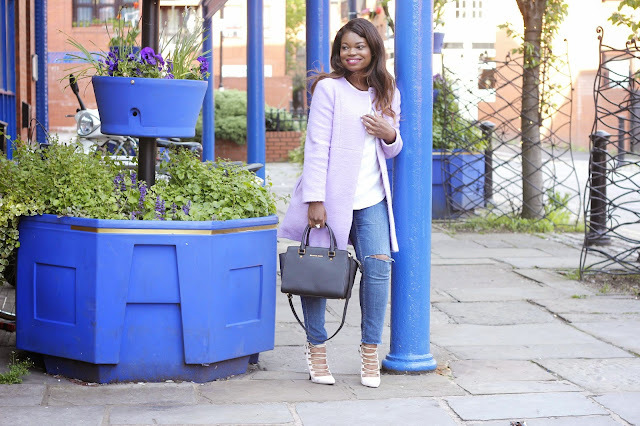 The pictures were taking by the lovely Mekisha over at FashionByAFro so do check her out and pay her a visit, her style is simply DOPE! Wishing everyone a fantastic start into the week, stay happy and positive vibes ONLY.